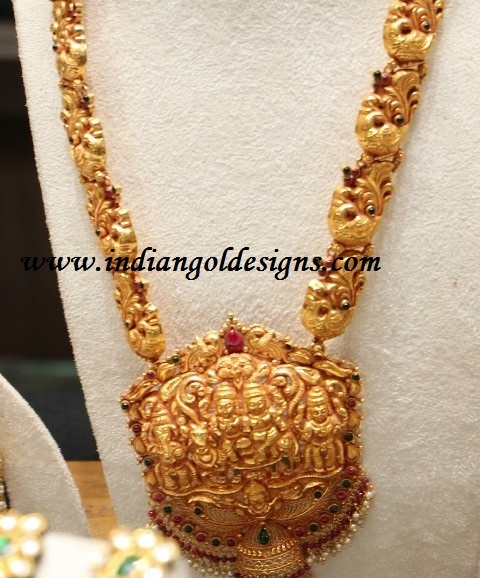 Checkout 22k gold lakshmi devi vaddanam . 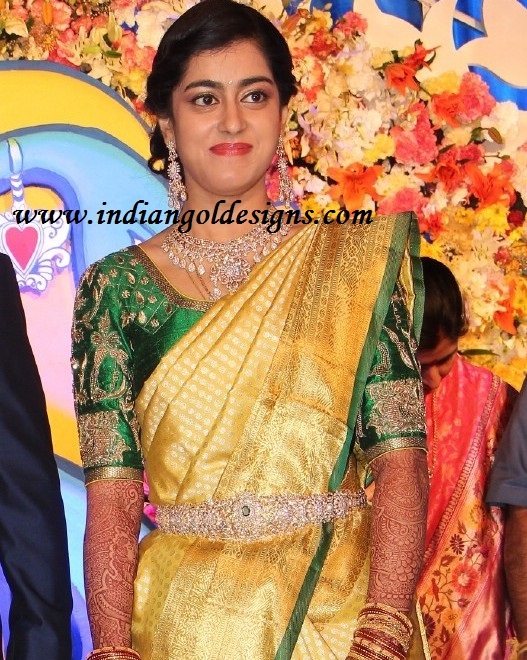 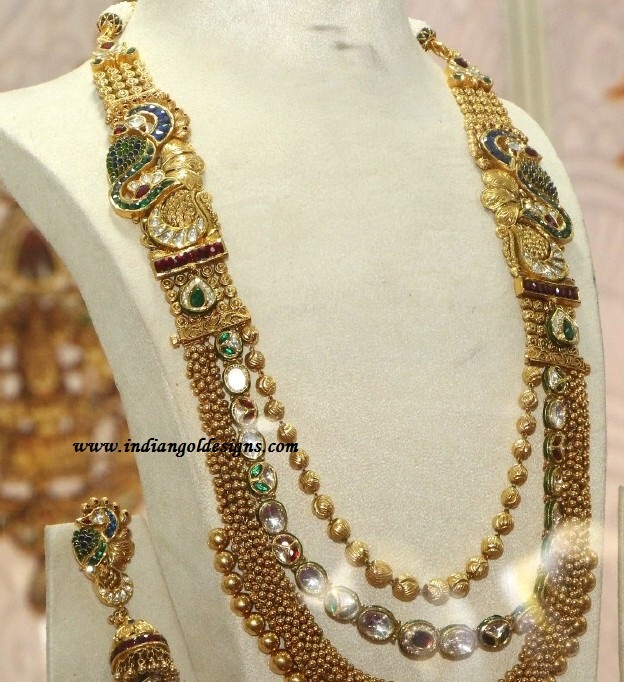 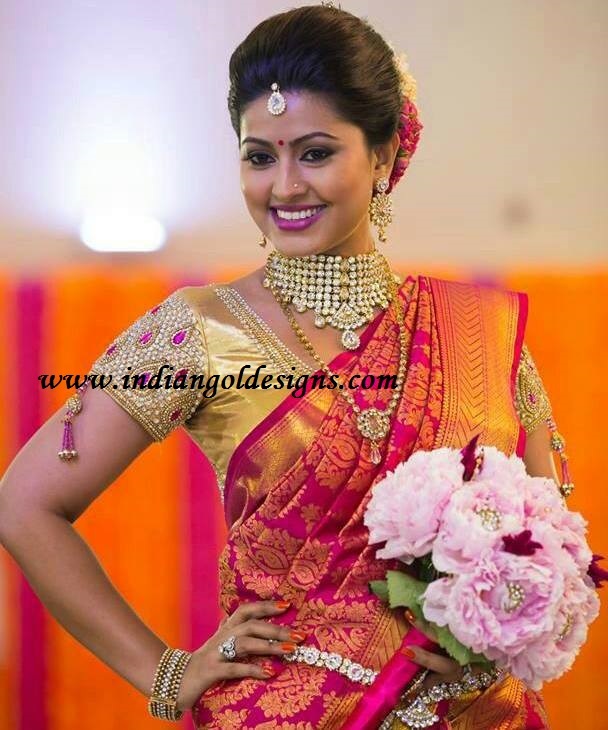 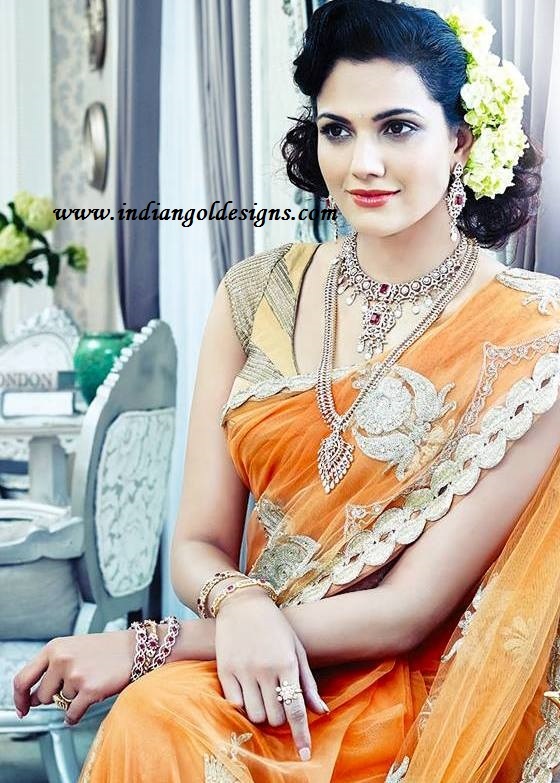 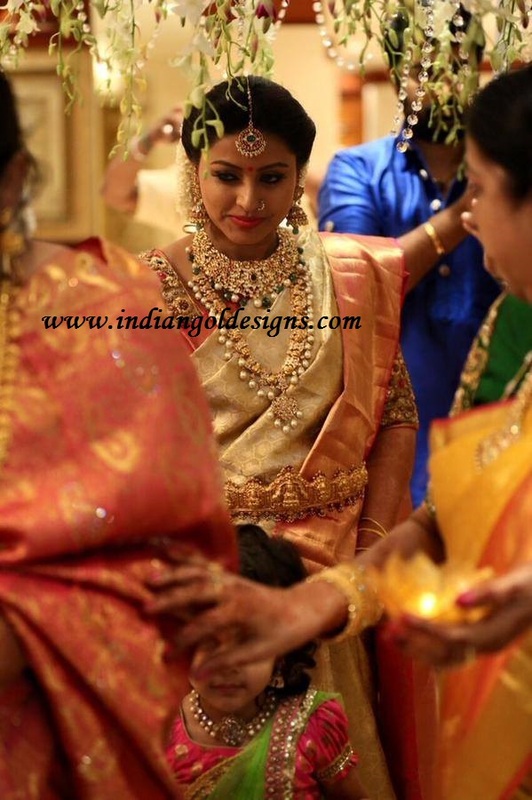 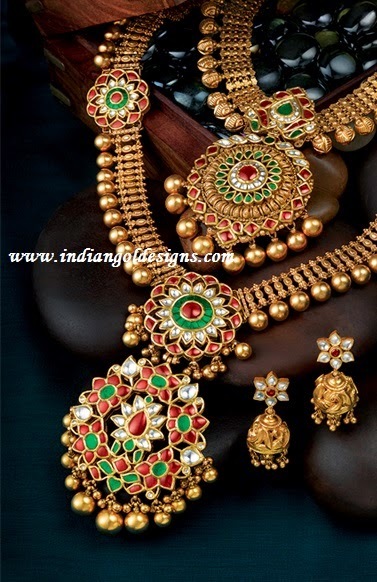 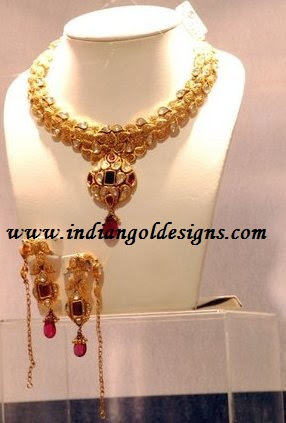 Gold bridal jewellery. 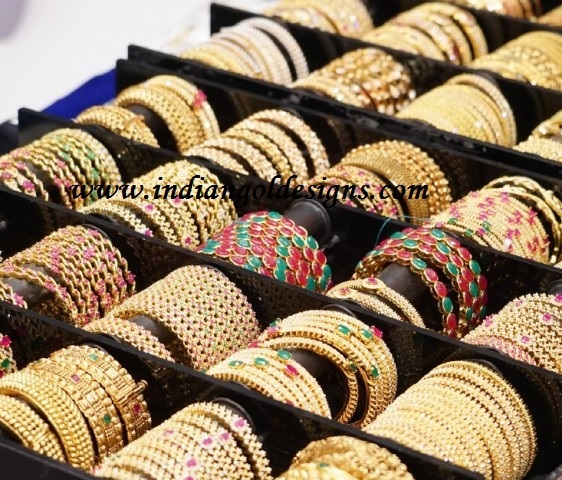 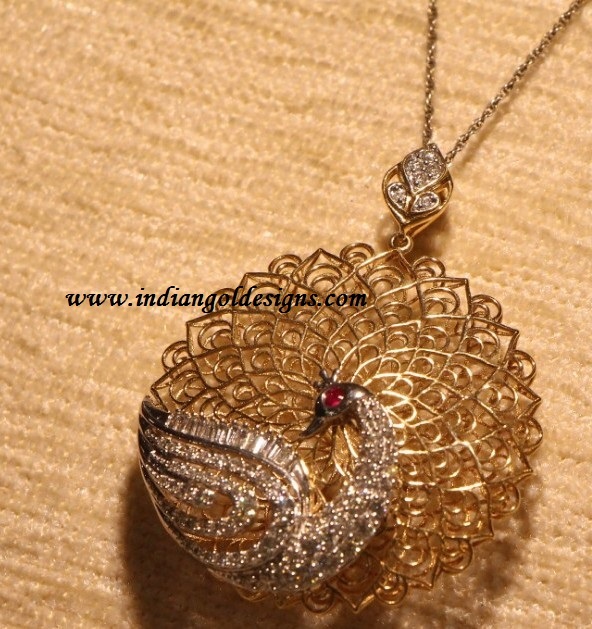 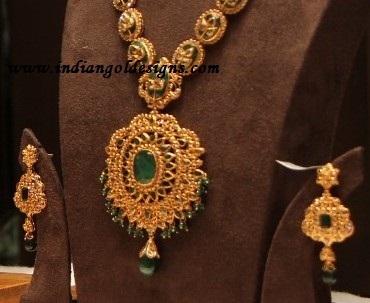 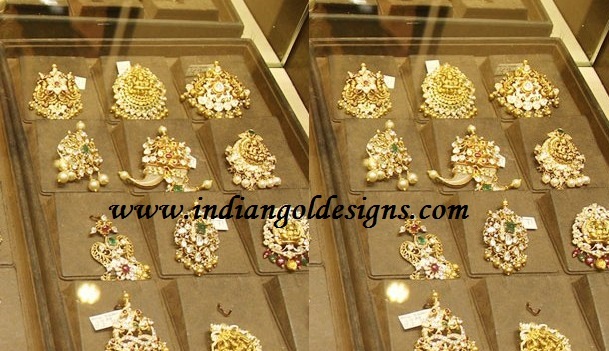 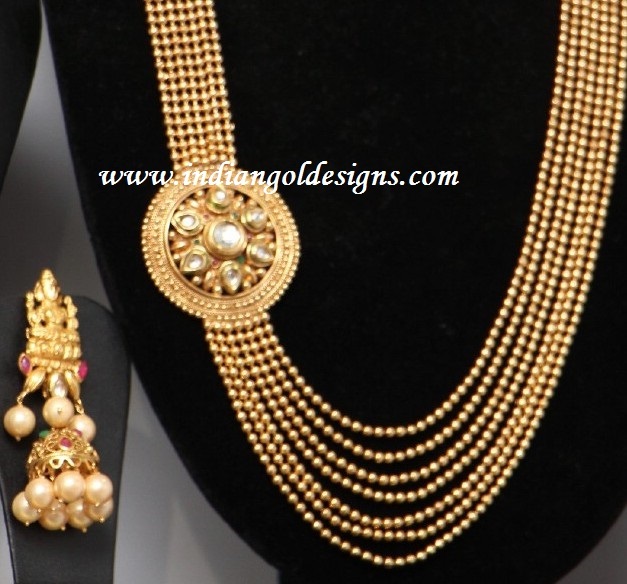 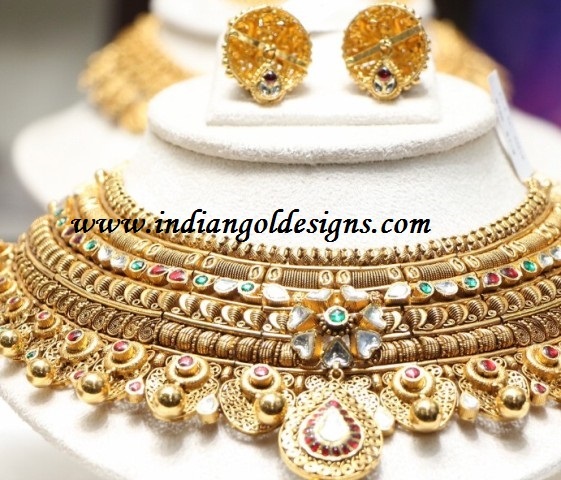 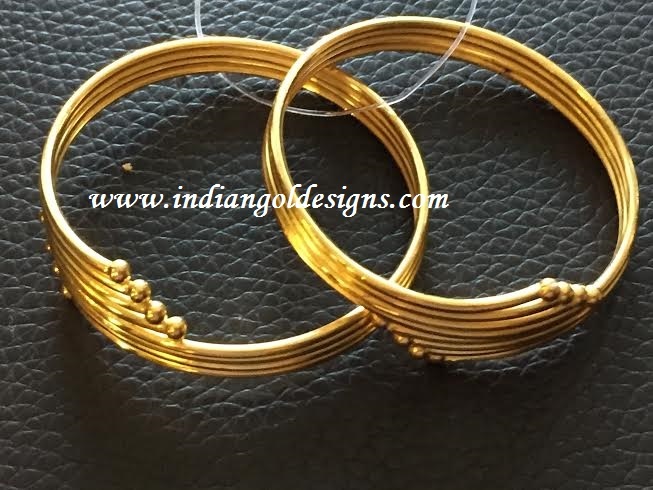 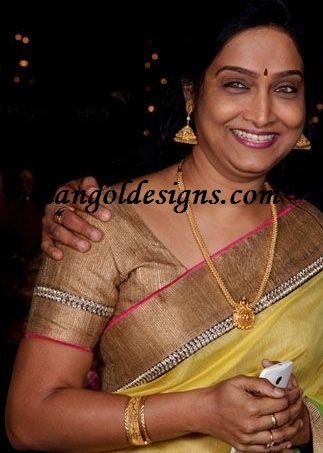 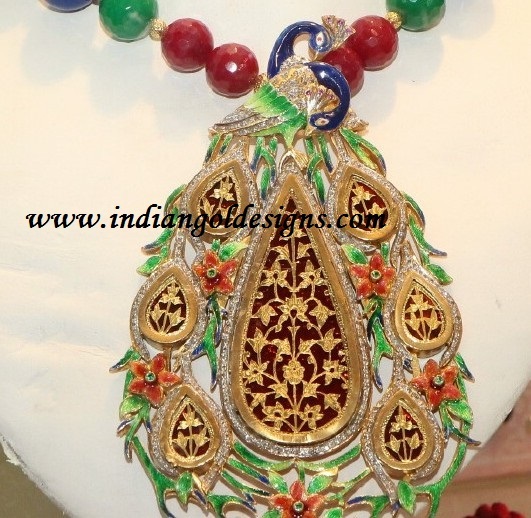 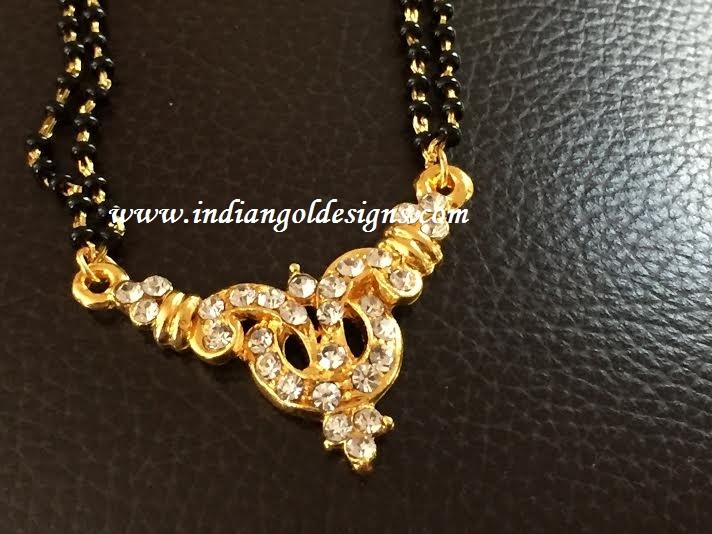 Checkout 18k gold designer diamond jewellery. 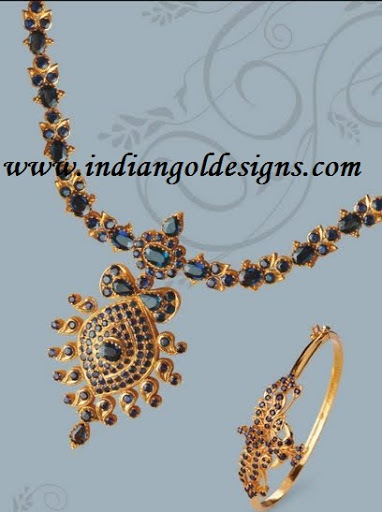 18k gold diamond necklace paired with matching earrings and diamond bangle. 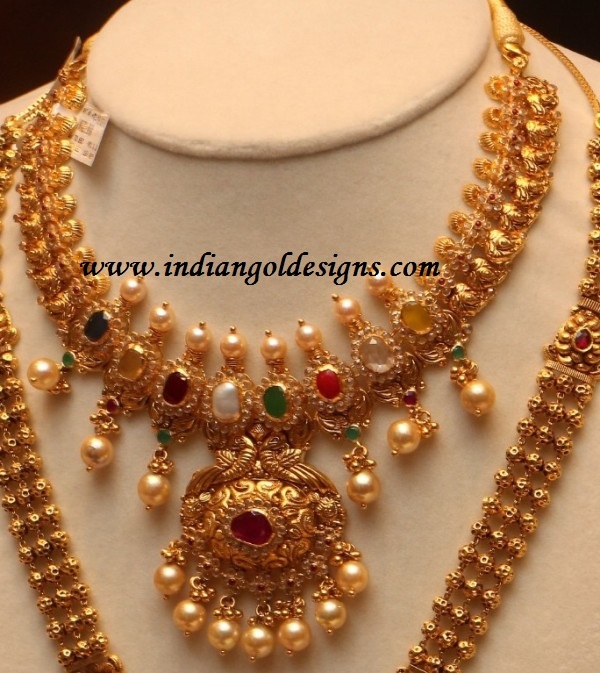 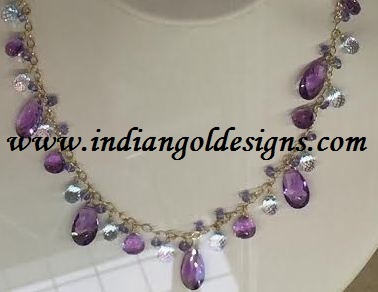 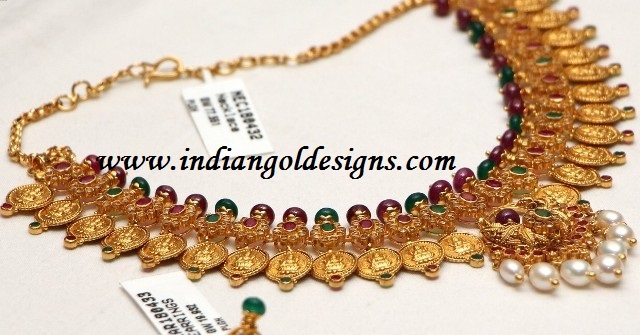 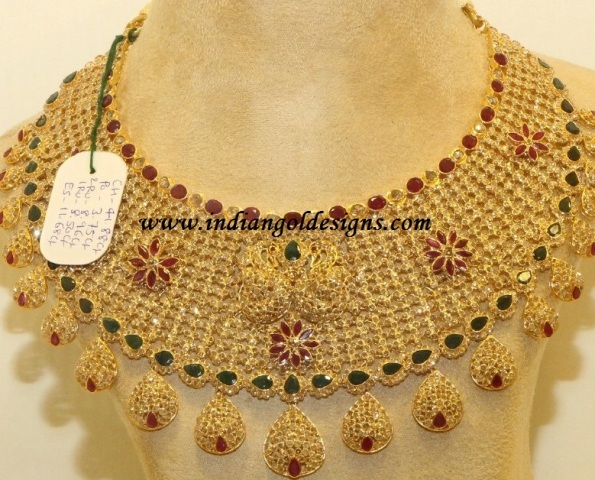 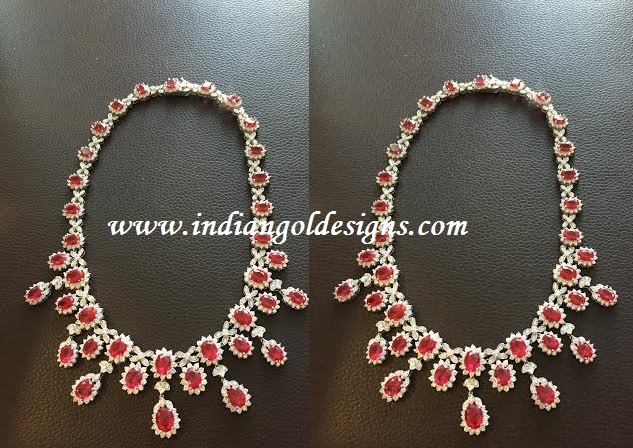 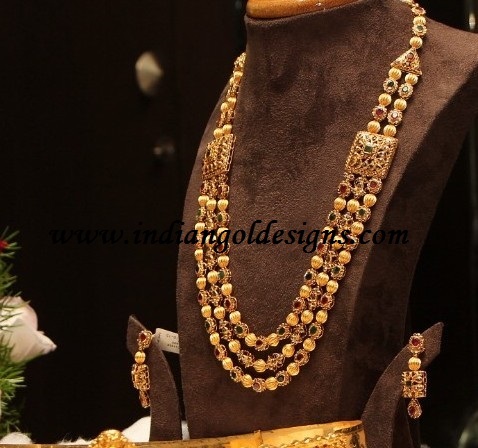 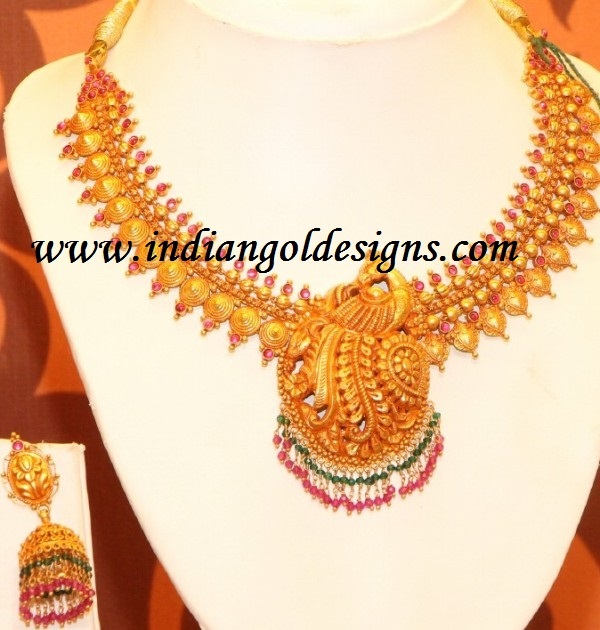 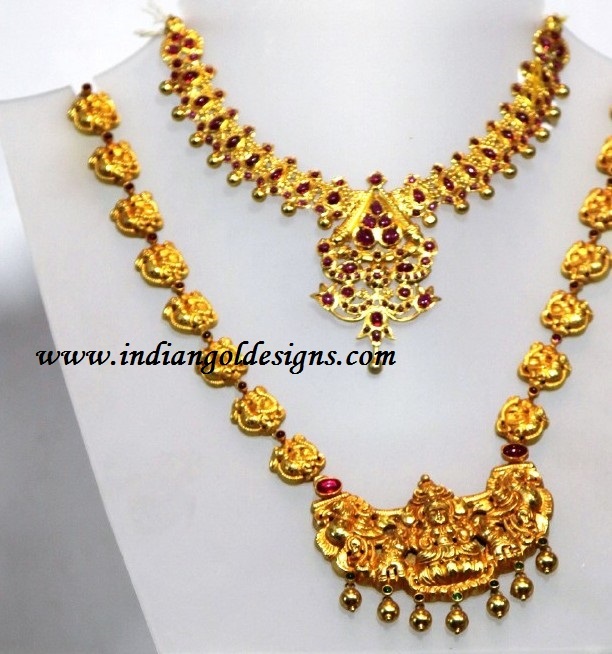 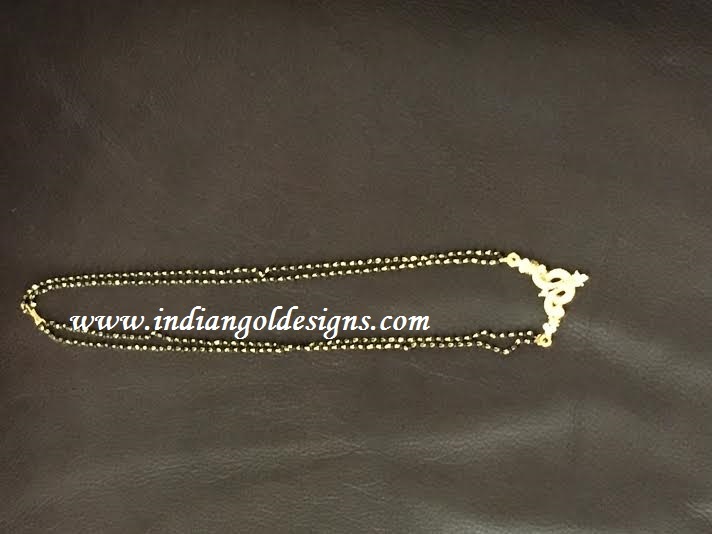 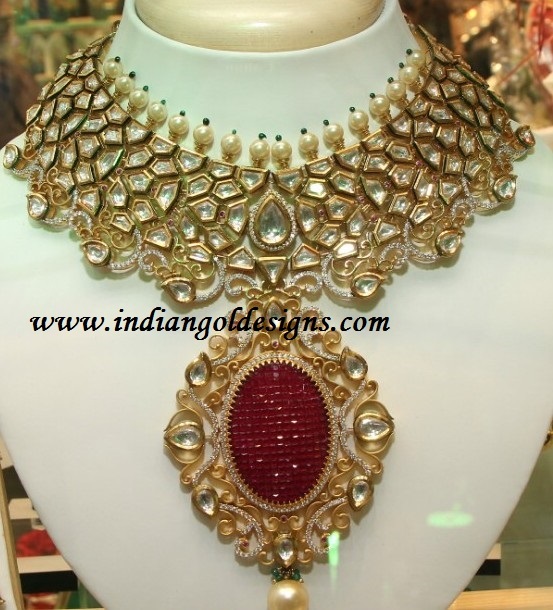 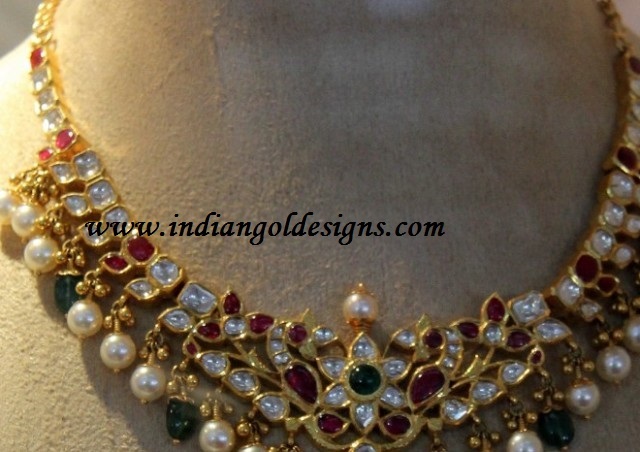 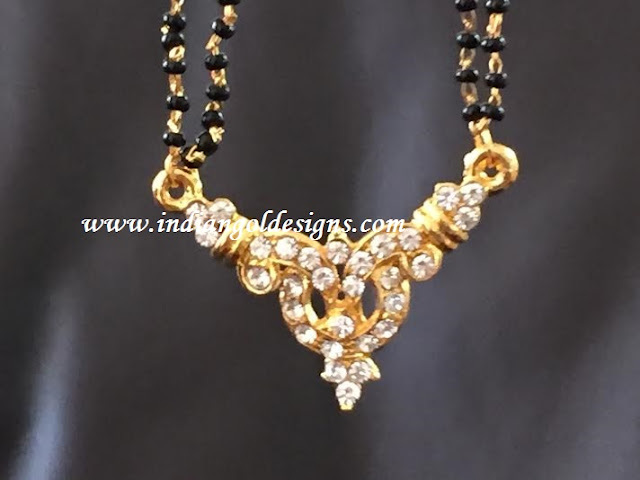 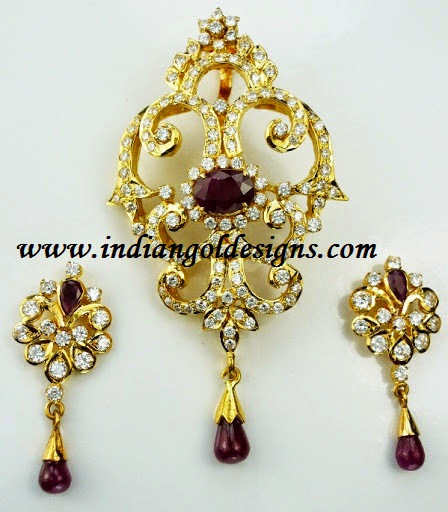 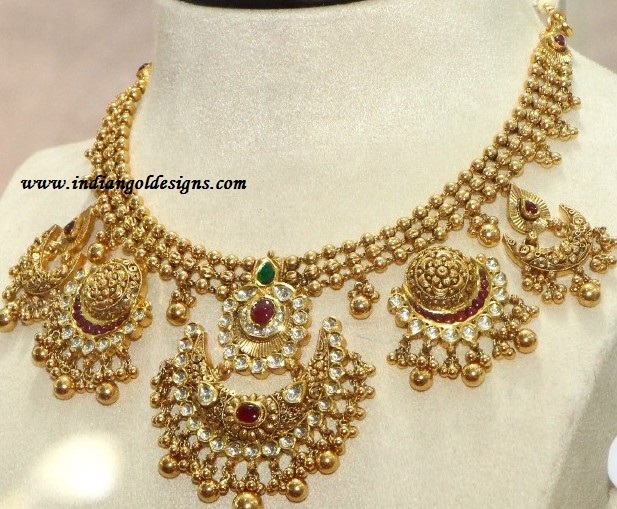 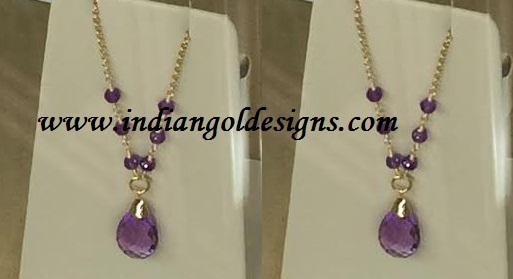 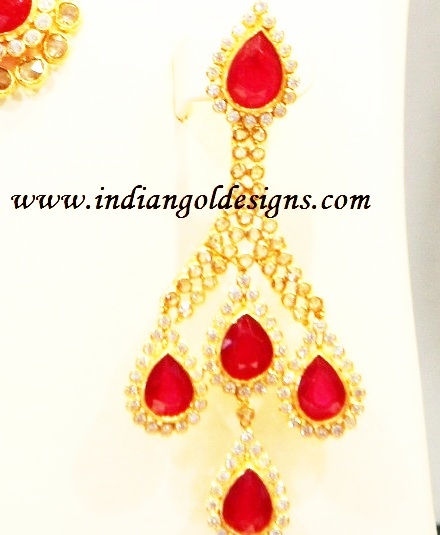 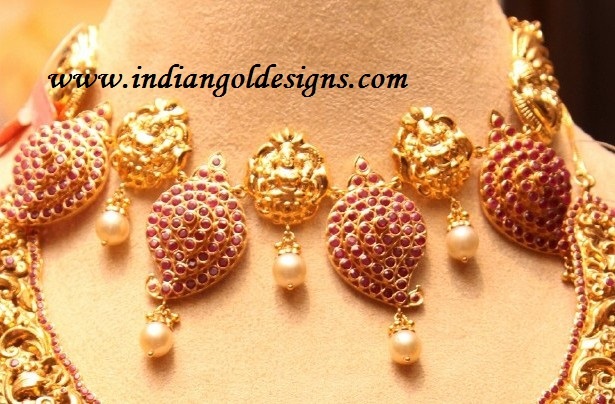 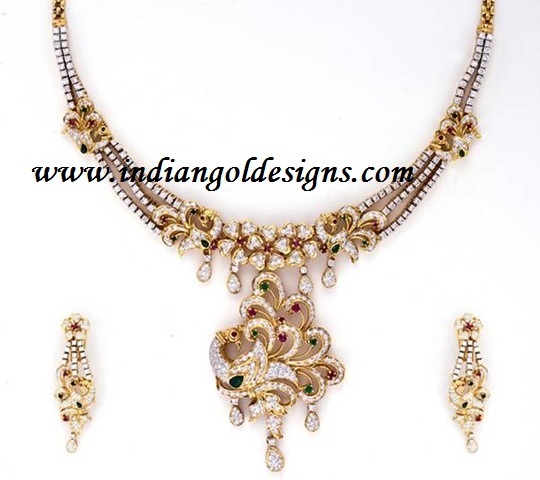 Checkout 18k gold designer diamond necklace studded with rubies. 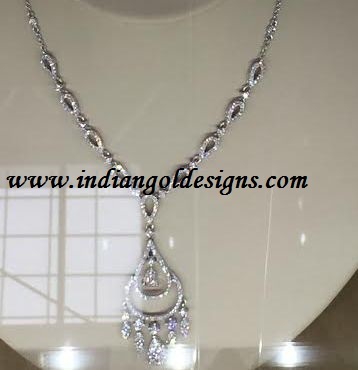 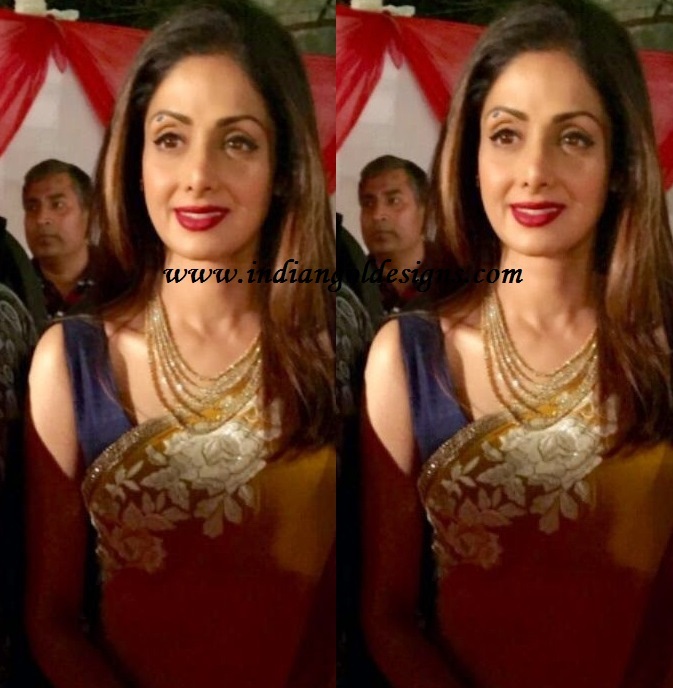 Designer diamond bridal jewellery.